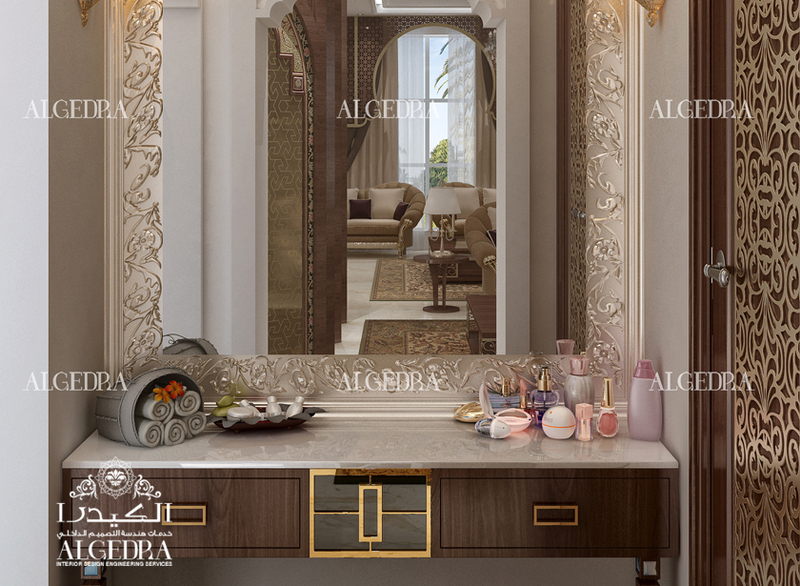 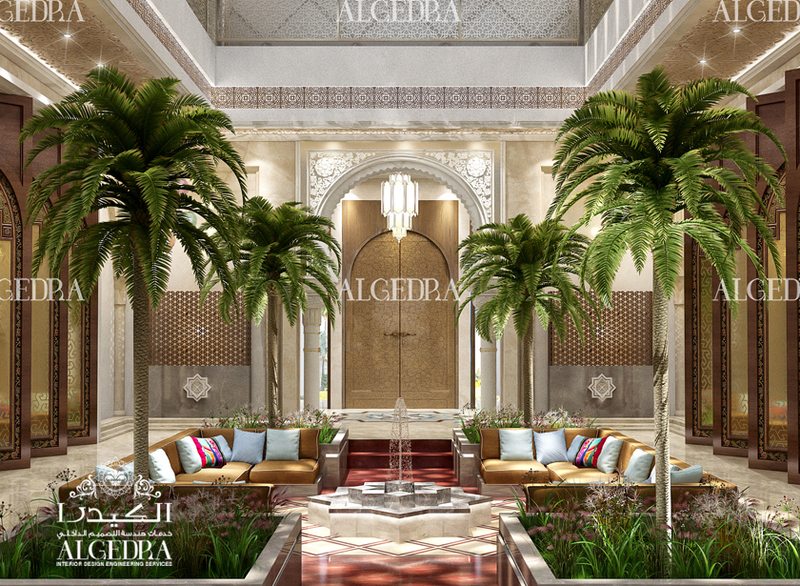 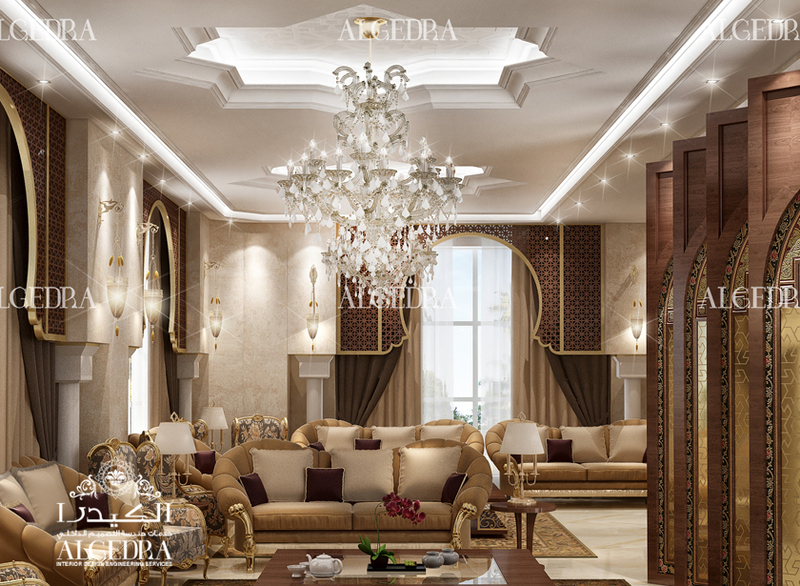 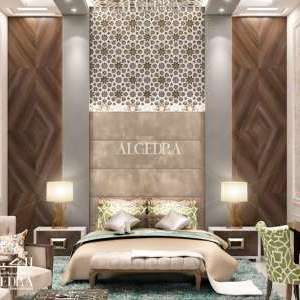 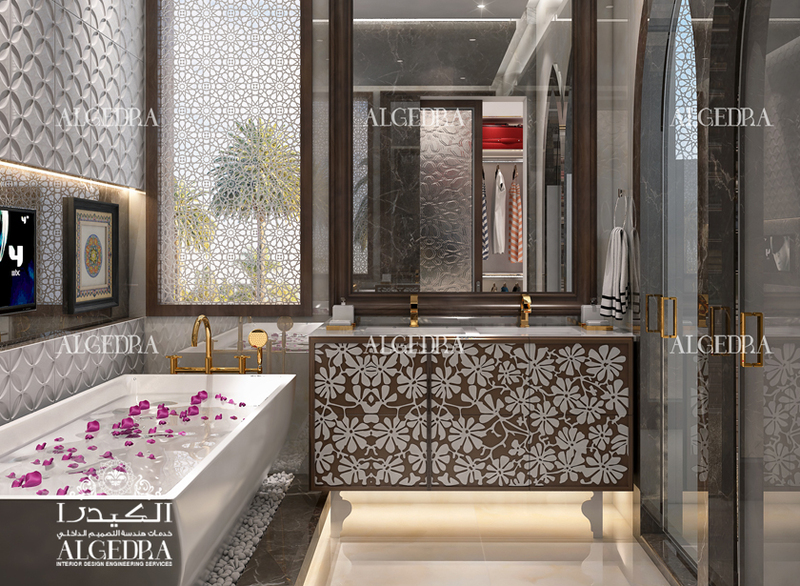 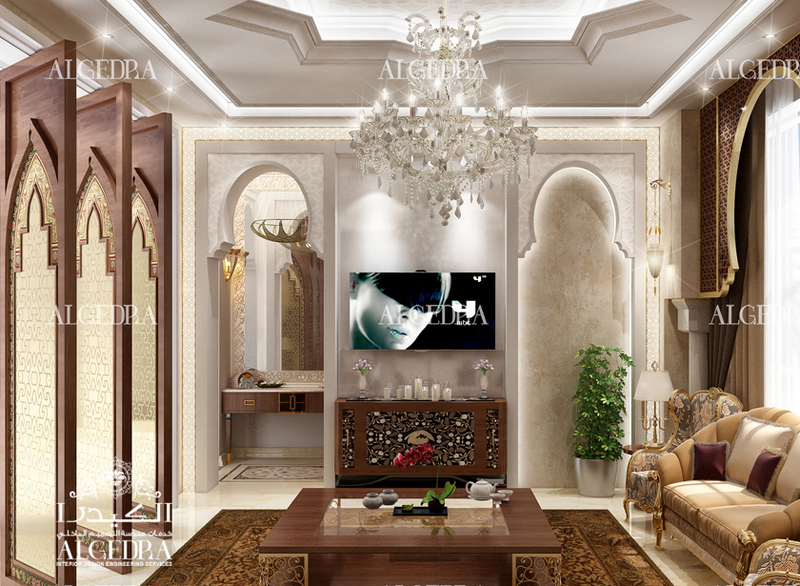 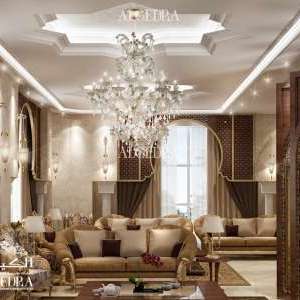 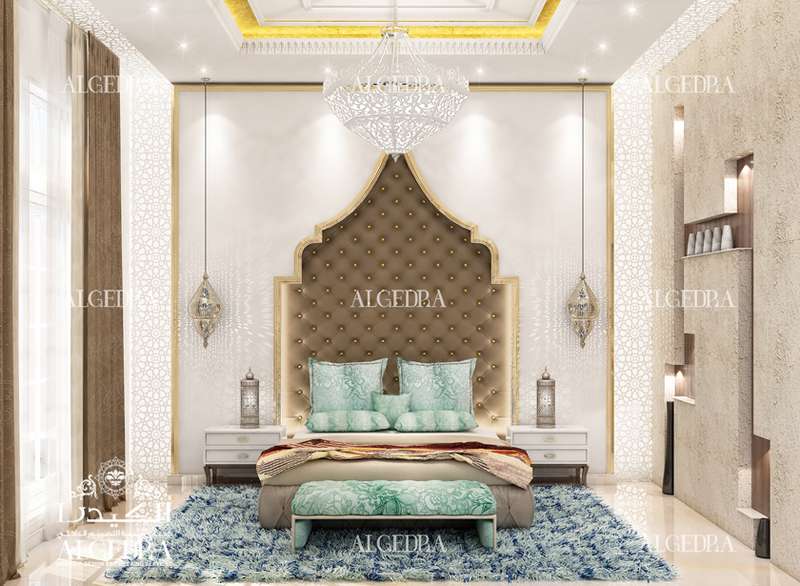 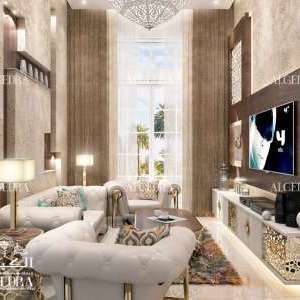 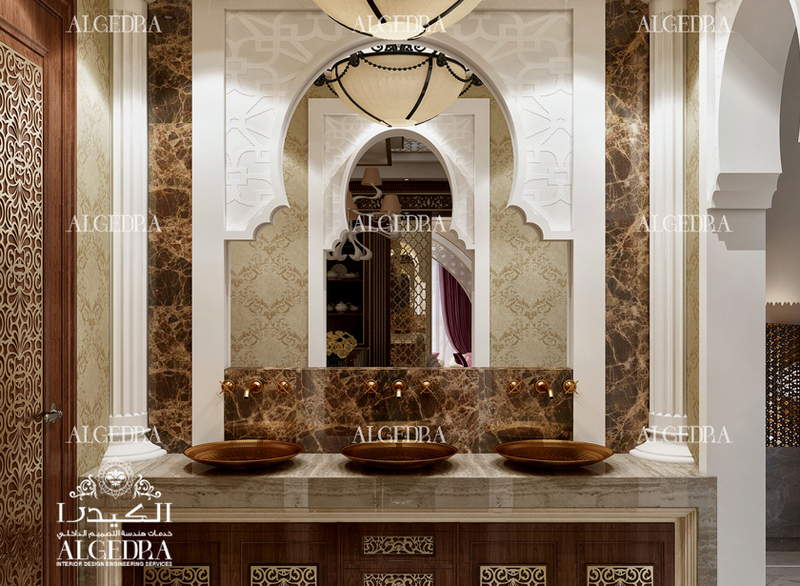 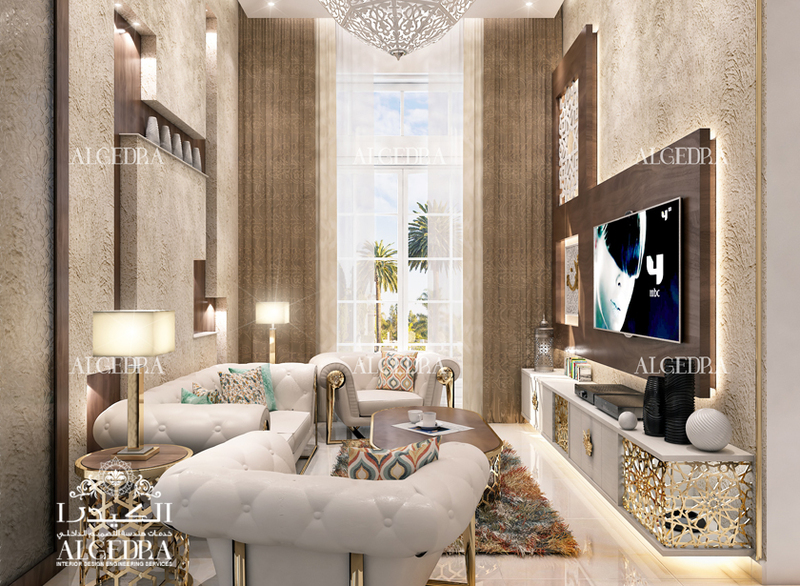 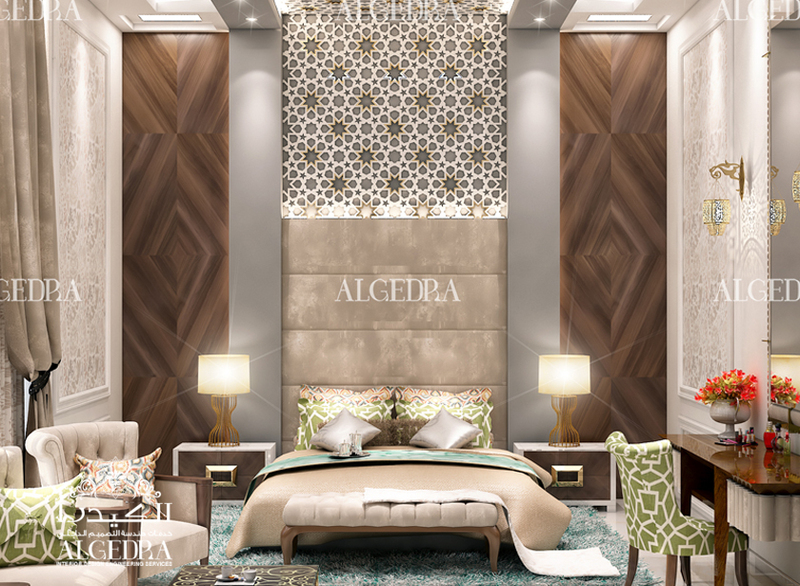 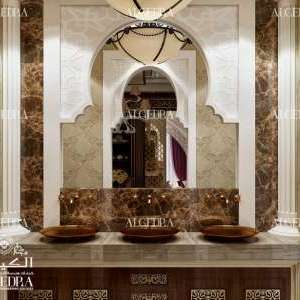 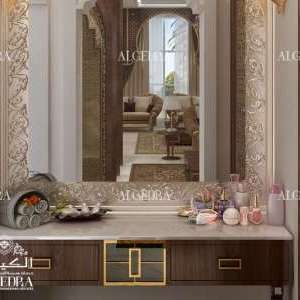 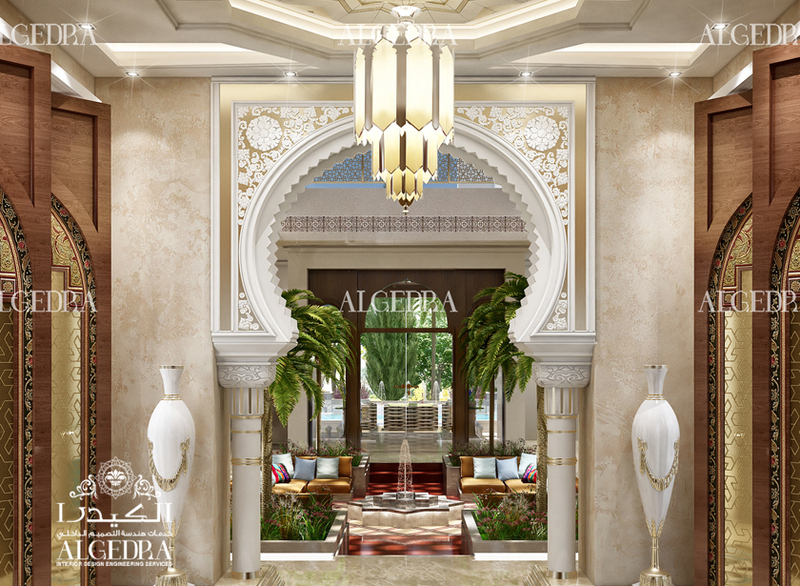 We at ALGEDRA offer a great range of Islamic Interior Design. 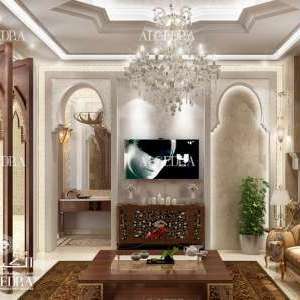 Our Islamic decoration is what everyone dreams of. 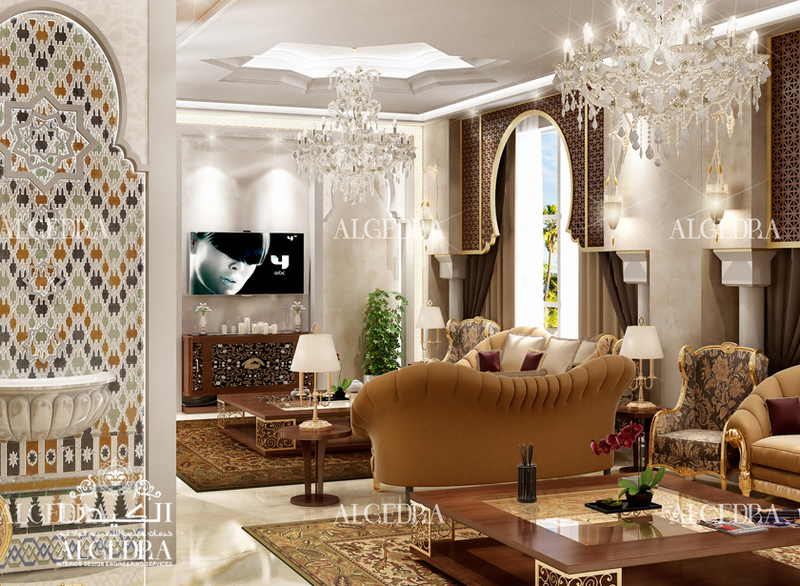 Let it be the new Islamic architecture or Classic Islamic Design, we are expert in all kinds.